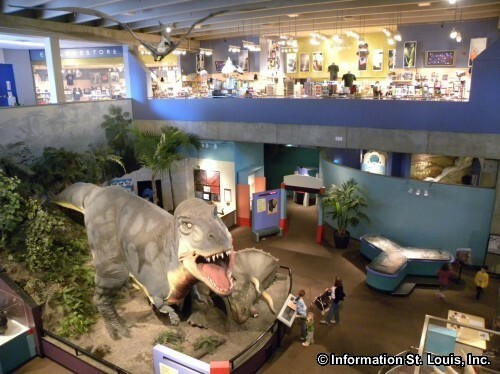 First Friday at the St. Louis Science Center. Each month this event features a different hands-on activity and pop culture trivia, as well as a free classic science fiction movie that is shown at 10pm in the OMNIMAX Theater. This event is FREE* and for visitors 16 years and older. Make sure to check out the FREE* 7pm Planetarium show "Live Sky: Tonight" and the public telescope viewing at the Planetarium starting at 8pm (open to all ages!). *FREE tickets are required for the 10pm OMNIMAX film and the 7pm Planetarium show and are available on a first come first served basis beginning at 6pm on the evening of the First Friday. See website for more information.